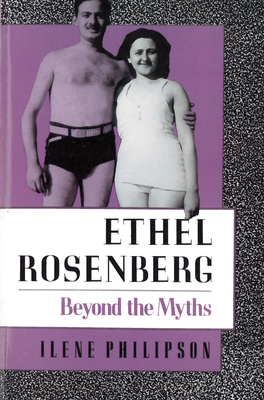 Ilene Philipson's biography of Ethel Rosenberg, only the second woman in U.S. history to be executed for treason, is now available in paperback for the first time. "Tells the story of Ethel . . . from a woman's point of view. . . . Philipson, whose literary style has the clean exactitude of a tracer bullet, has produced a heart-rending masterpiece. If you read only one book a year, make it this one."